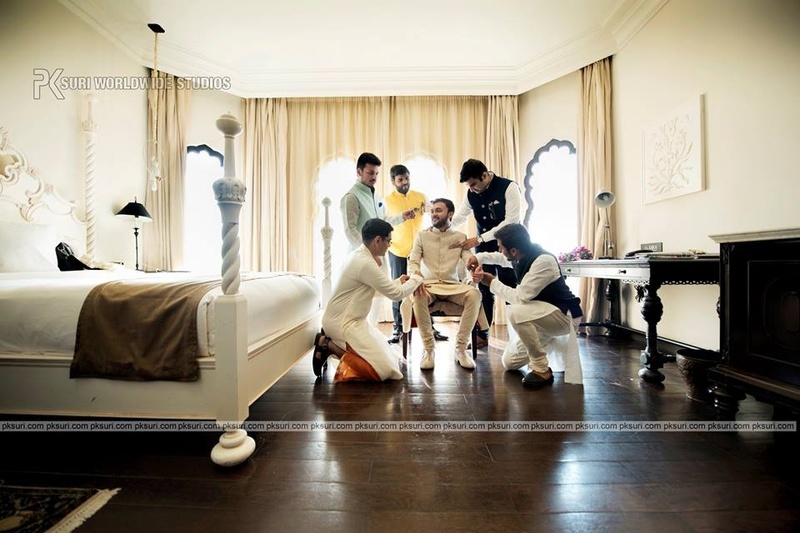 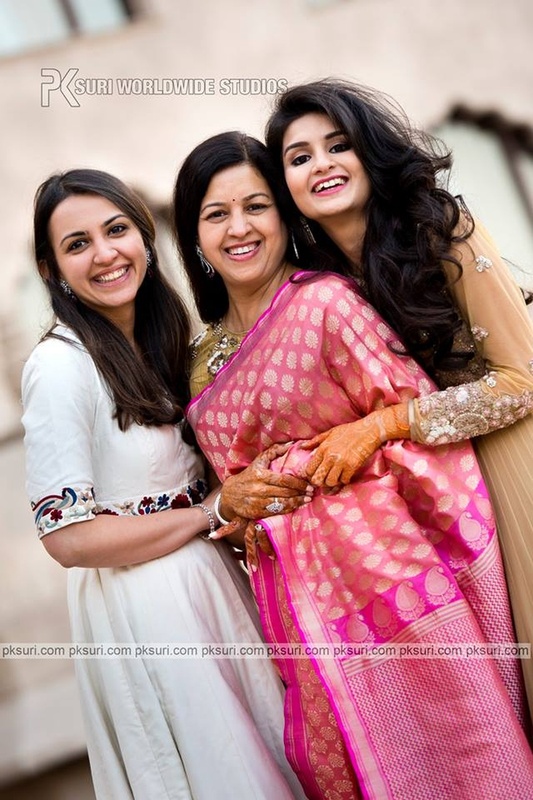 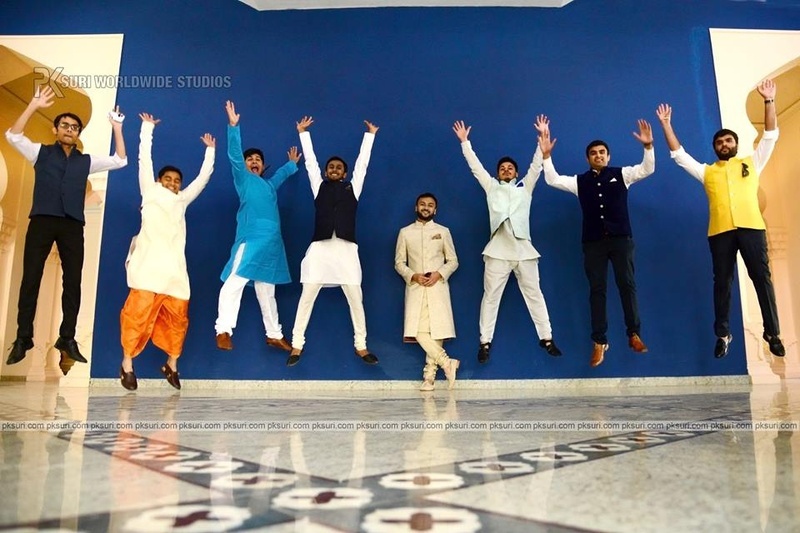 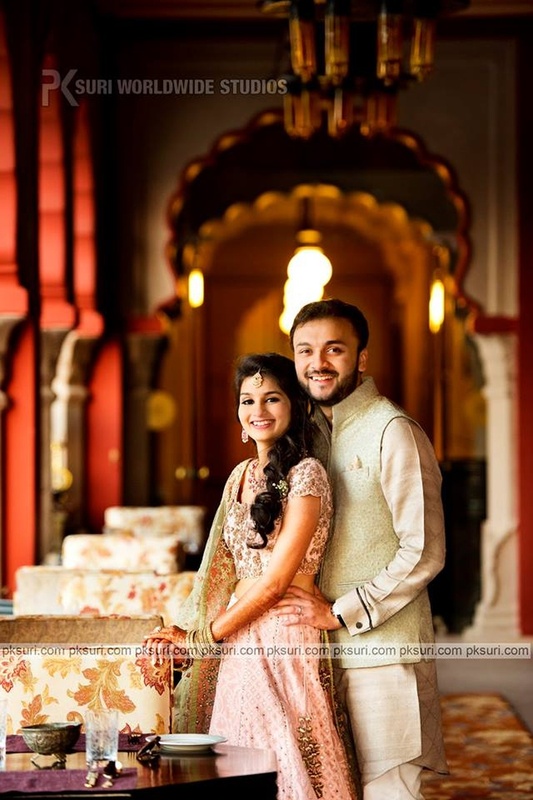 Subtle, sophisticated and elegant are the three things that came to our minds when we went through the gorgeous wedding pictures of Ayush and Ashni, captured beautifully by PK Suri. 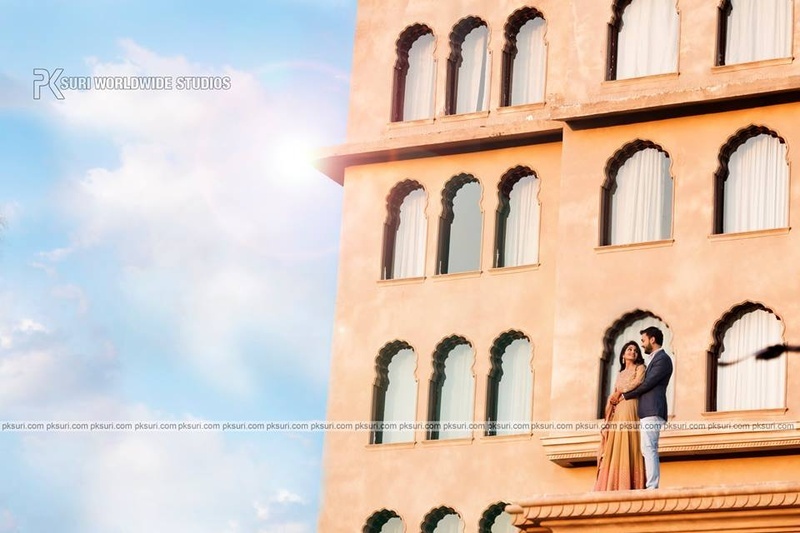 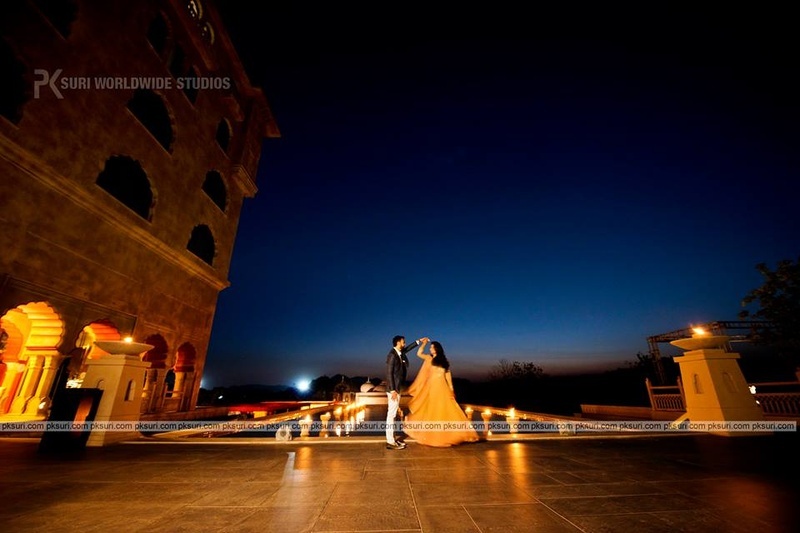 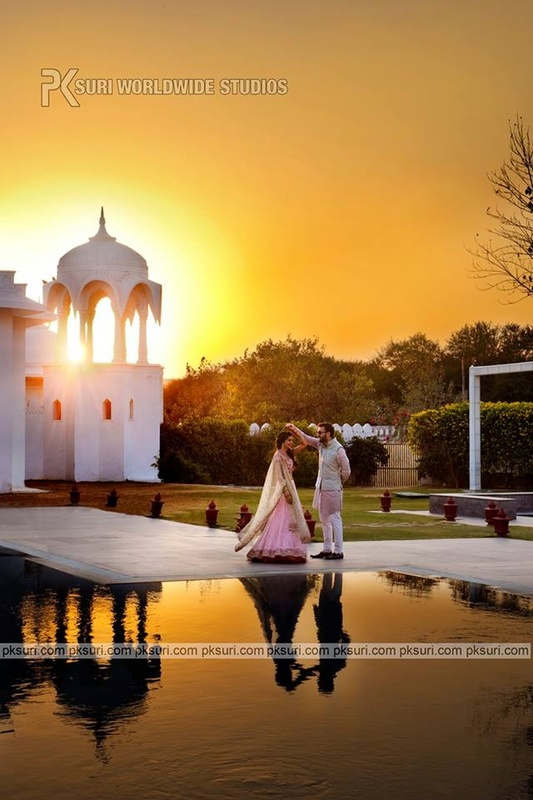 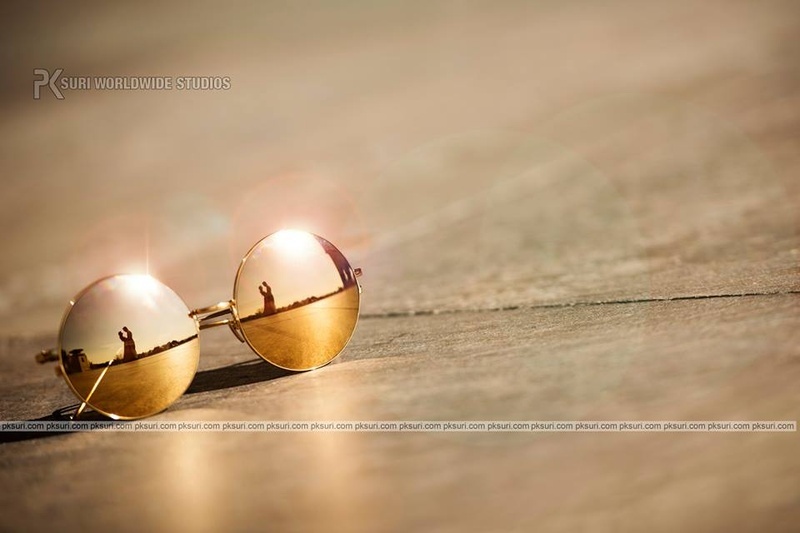 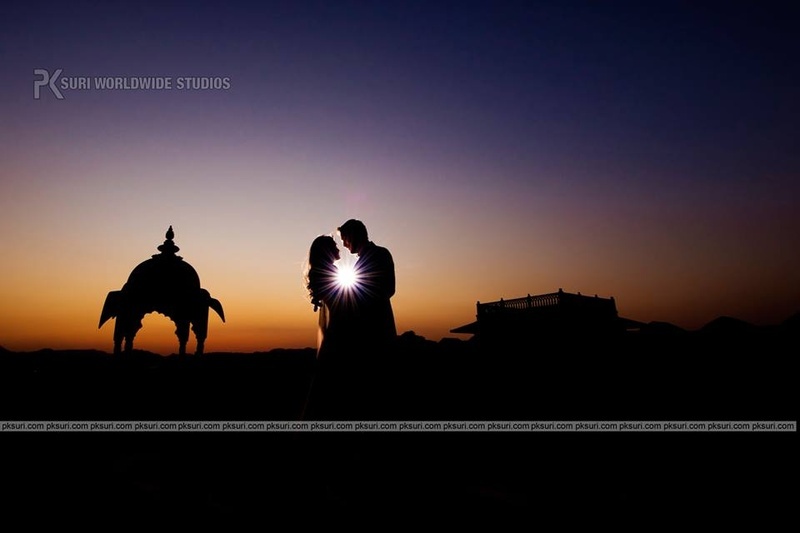 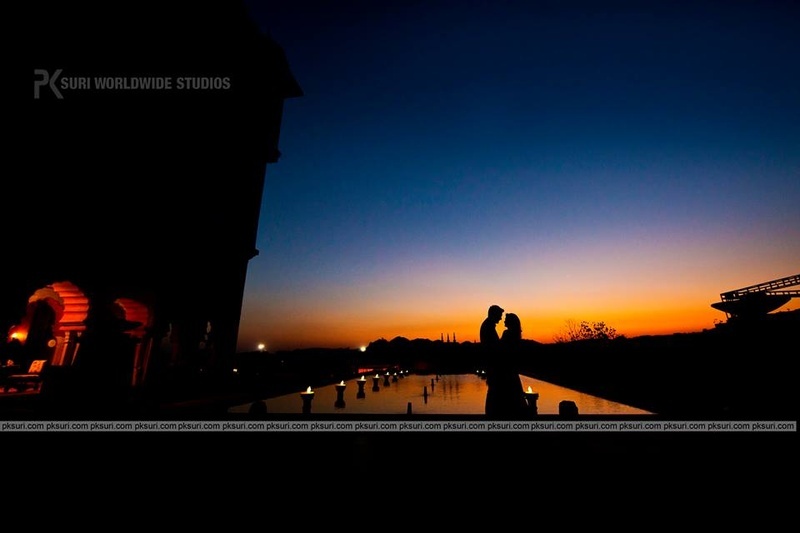 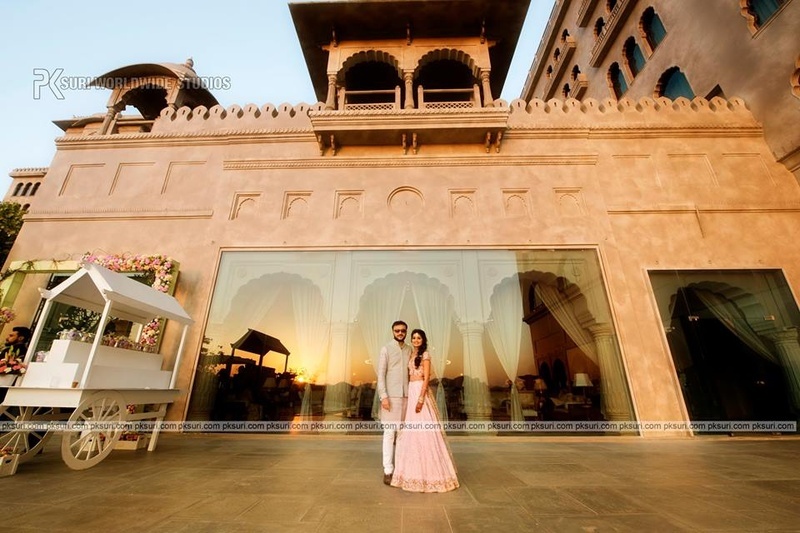 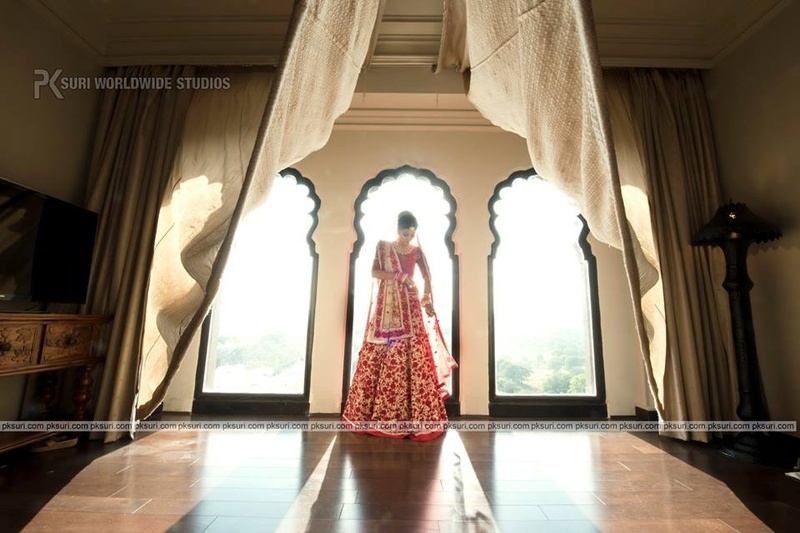 The gorgeous city of Jaipur provided the perfect backdrop for their pre-wedding shoot and wedding. 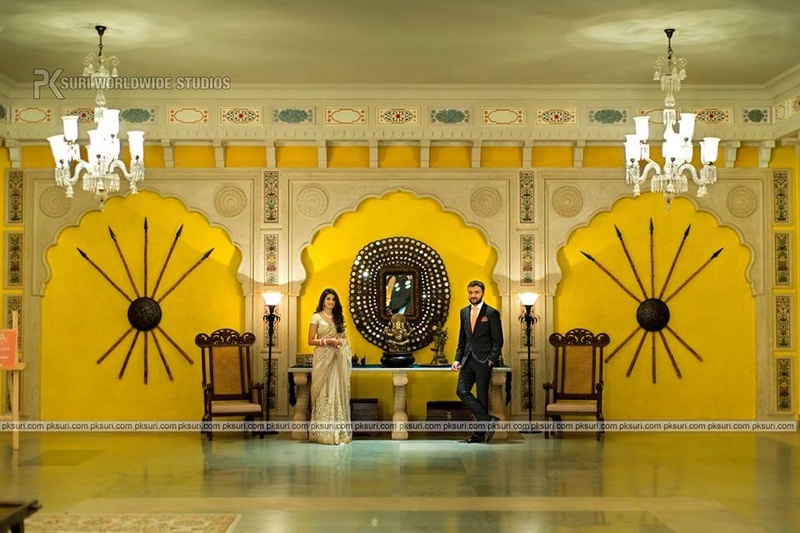 The couple with timeless style was beautifully complemented by the royal city and the result is a series of breathtakingly beautiful photographs. 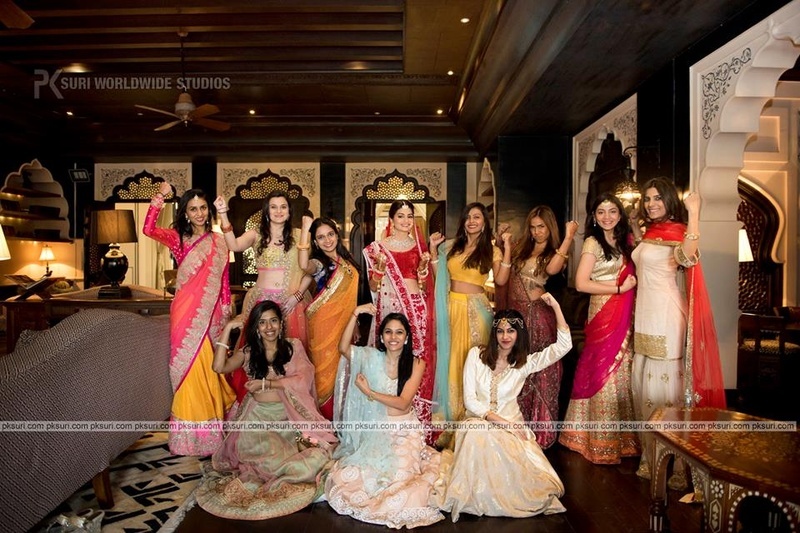 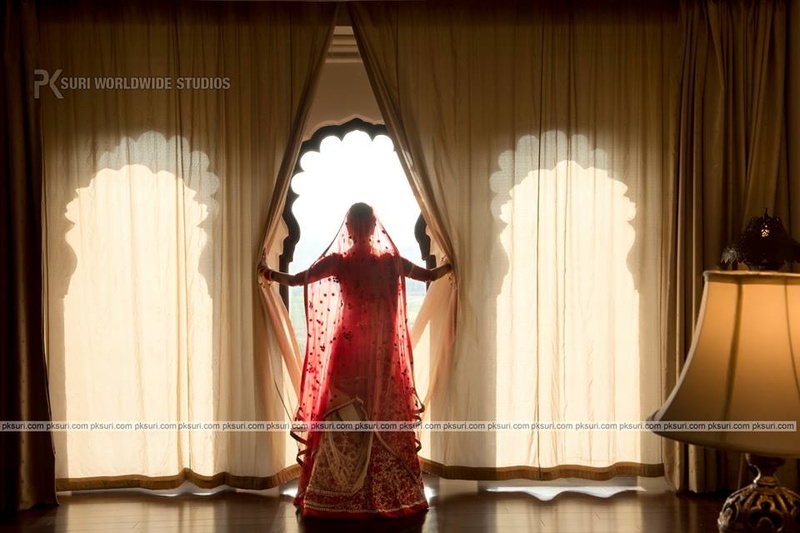 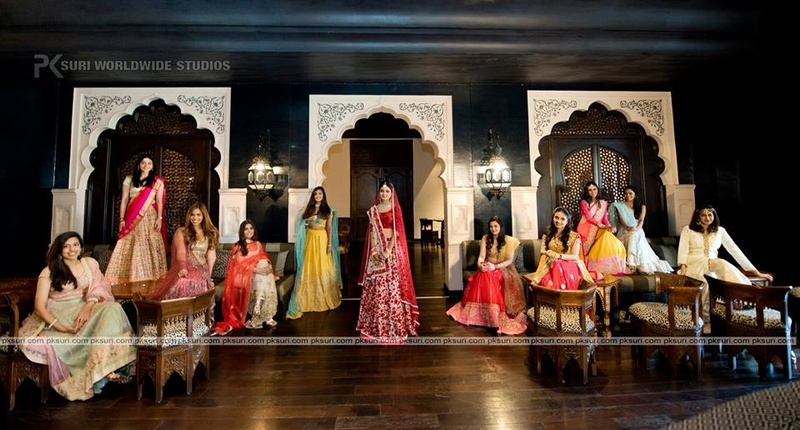 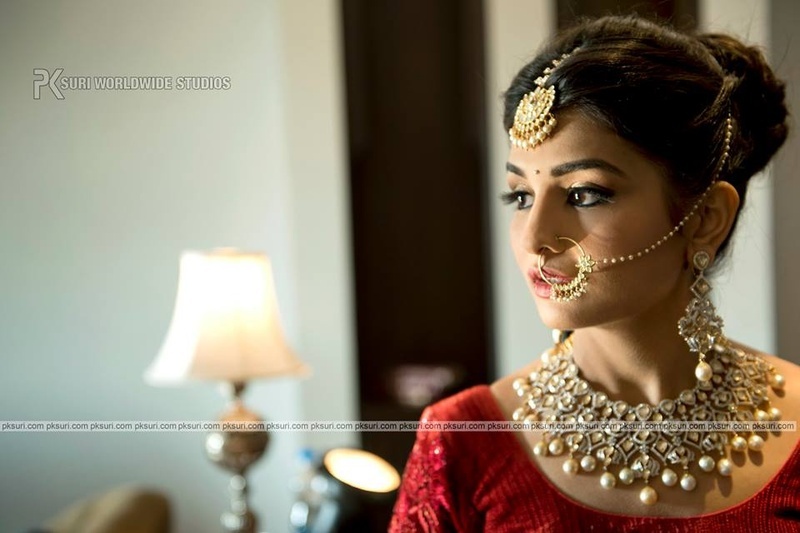 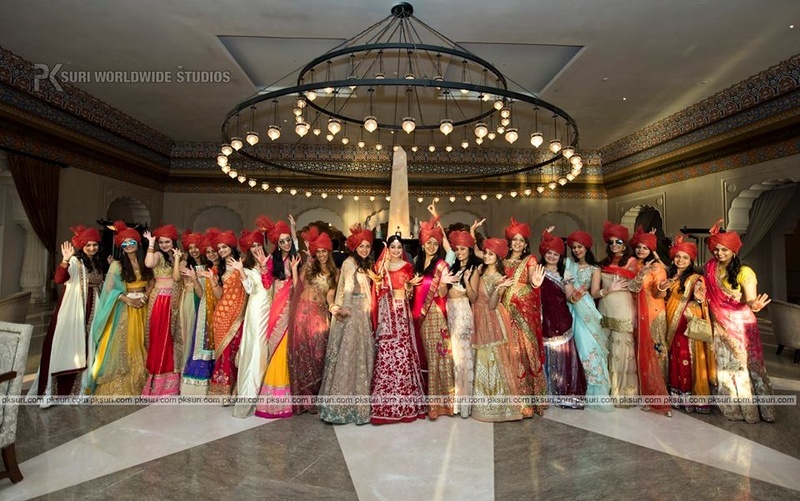 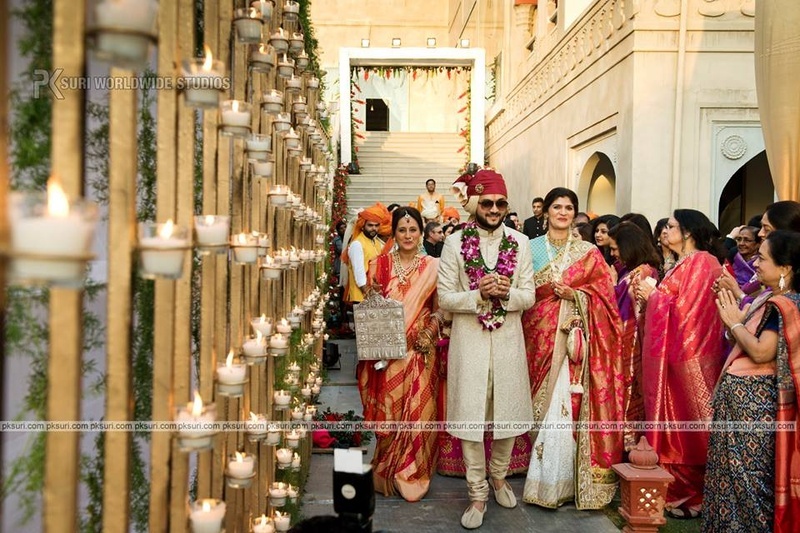 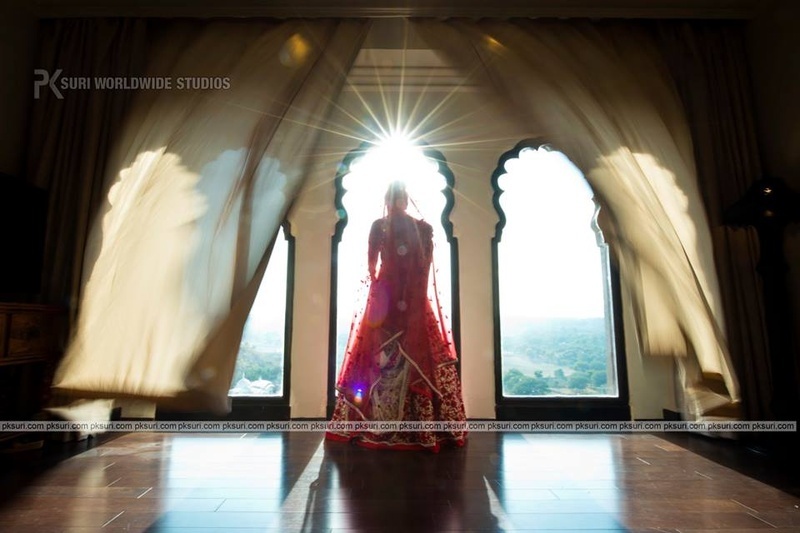 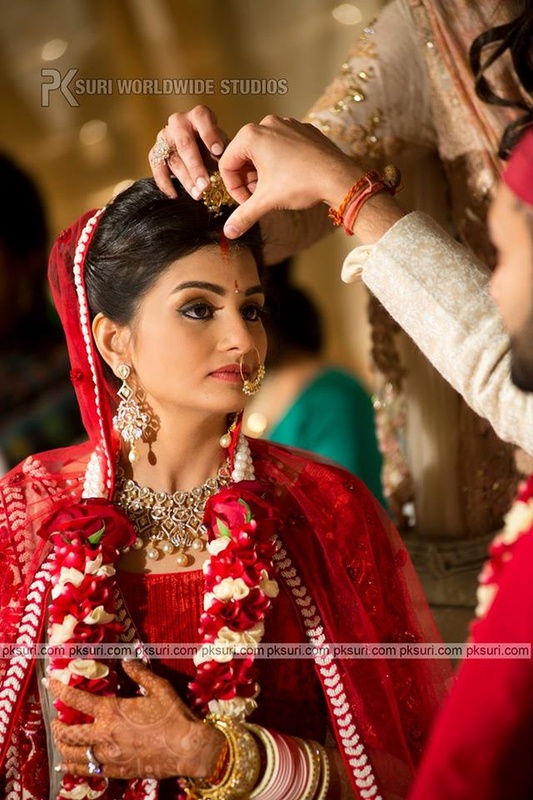 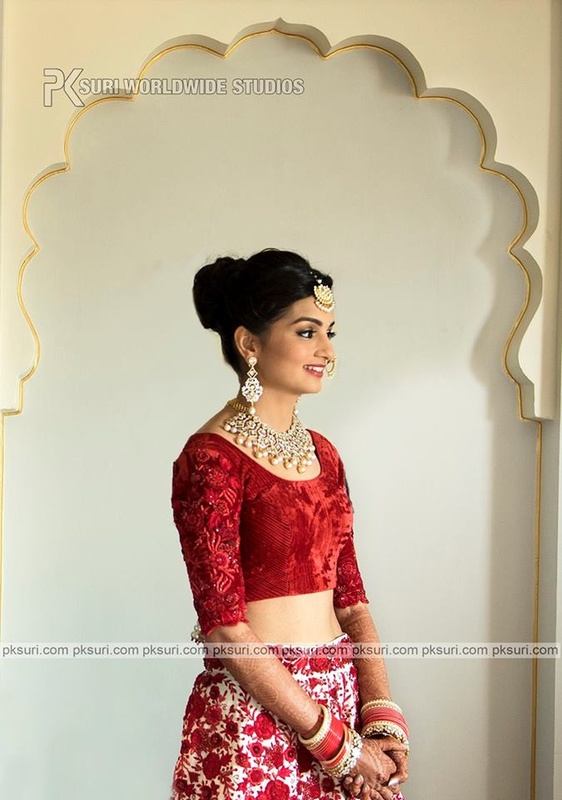 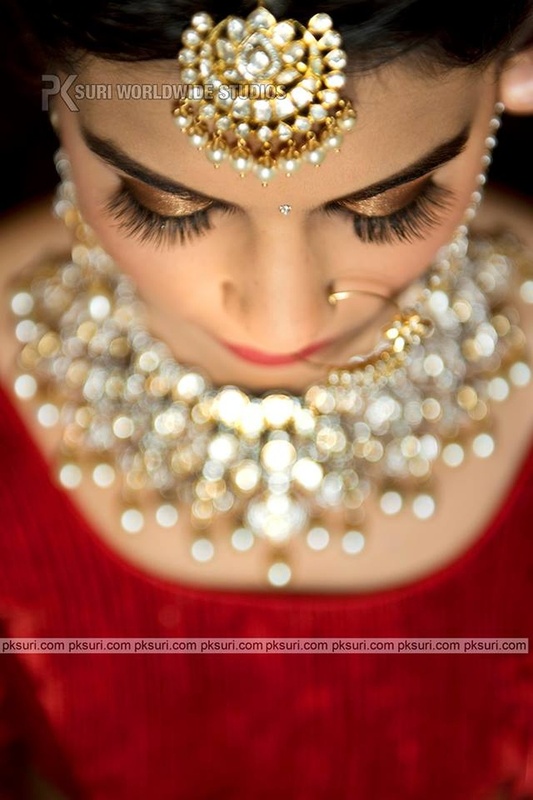 The bride opted for stunning embellished lehengas and looks radiant in the pictures. 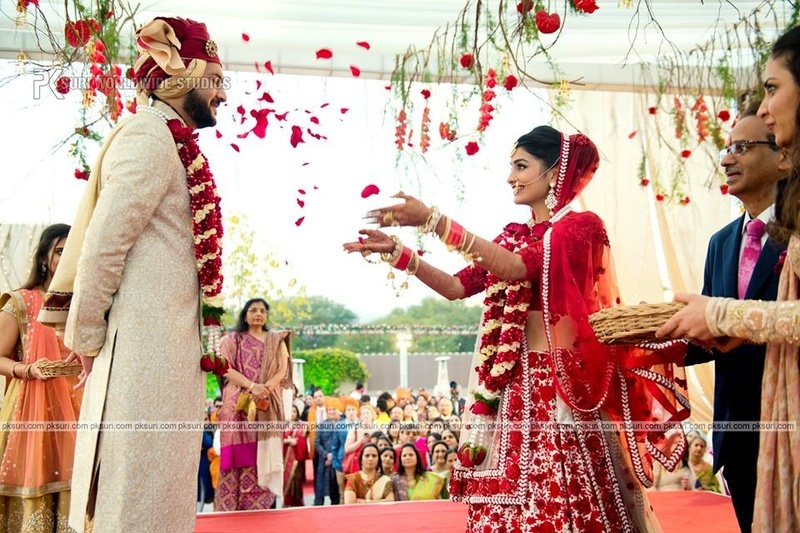 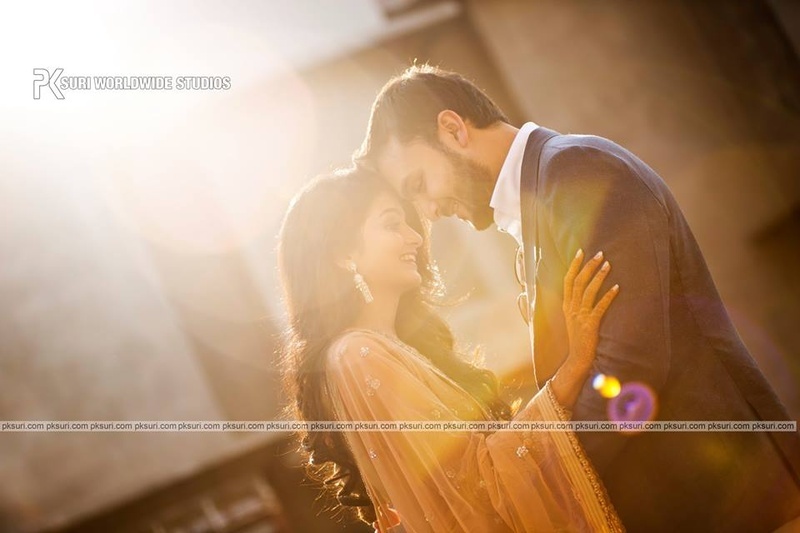 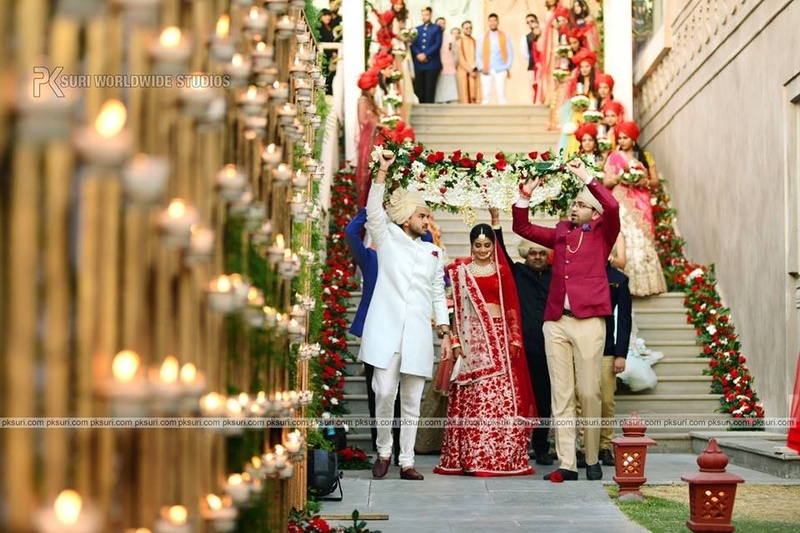 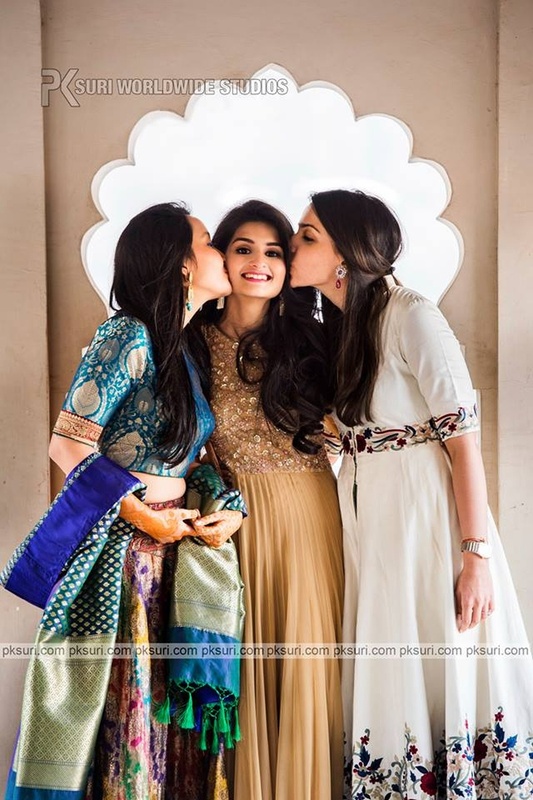 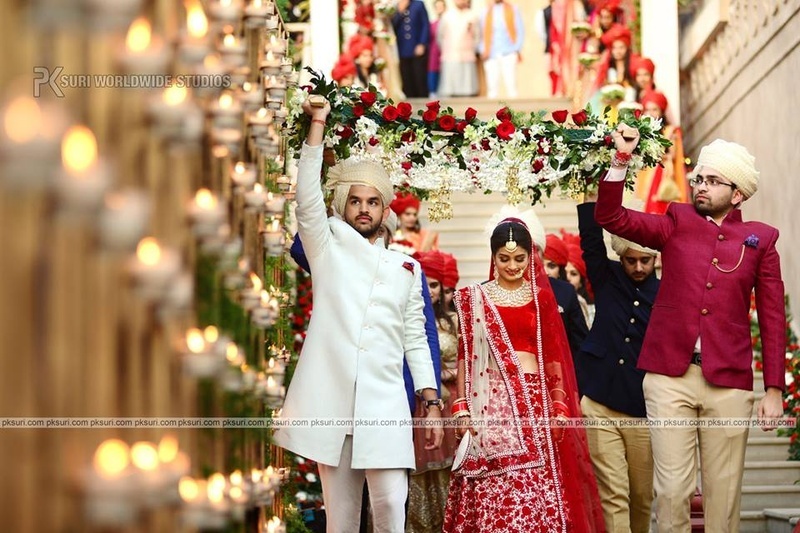 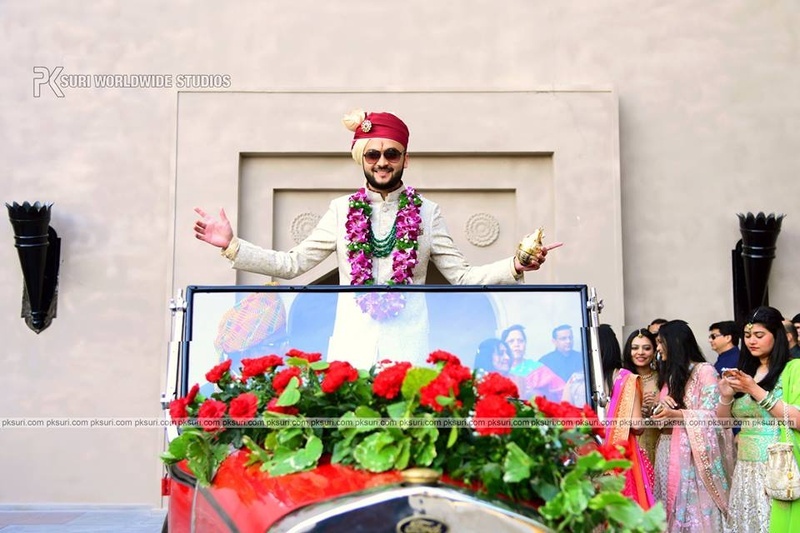 She is well complemented by the dapper groom and the two just stole our hearts with all their 'awe'-someness!